2017 was a banner year for Greens in New York: we put forward 47 candidates and perhaps the most significant number of serious local campaigns in our party’s history. As Greens, we find our greatest success in local races, where we reach the electorate door-to-door and do our best work countering the influence of big money by educating voters about our platform and putting forth a determined volunteer effort. Local election years tend to be ignored by the media, and often by the voters, too, yet this year was quite different: the amount of press and excitement generated by our local candidates was unprecedented. A quick rundown of some of our campaigns shows why this is so: Jabari Brisport, running as a Green and a Socialist for New York City Council’s 35th District in Brooklyn, was profiled in New York Magazine, The Intercept, and the Huffington Post. Jabari’s race energized the local party and brought dozens of activists into his campaign and donations to reach New York City’s level for matching funds. Jabari received 29 percent of the vote, and represents a new and hopeful sign that the Greens and the resurgent socialist left can unite and build on his success. 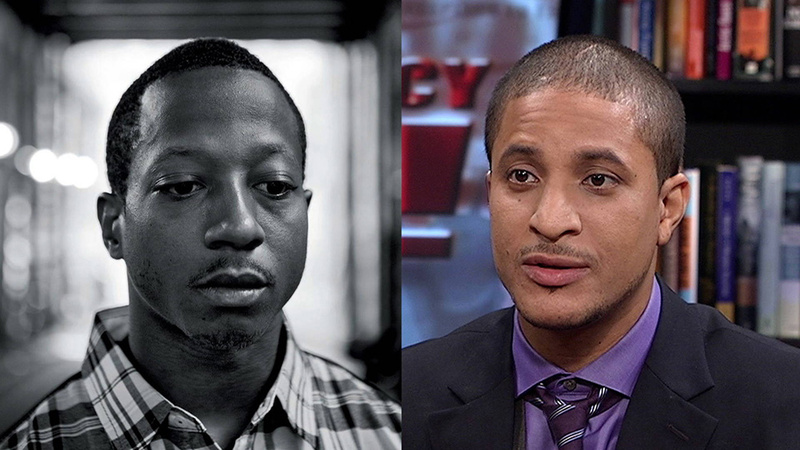 Akeem Browder, running for mayor of New York City and brother of Kalief Browder, is the founder of Shut Down Rikers and a social justice advocate; his fierce criticism of the criminal justice system won him and the party mention in the press. Cassandra Lems, running for Nassau County Executive on Long Island, was invited to participate in a candidate debate for the office, a major step forward for candidates in Nassau. Howie Hawkins, running for mayor of Syracuse, participated in multiple mayoral debates and received prolific local media coverage, and he placed third in the race, ahead of the Republican Party’s candidate. Eric Graf and Serena Seals ran for 2nd and 4th District Councilor in Syracuse, and represented platforms for socialism and Black Lives Matter; Eric received 19.8 percent of the vote, and Serena 10.9 percent. In the town of Glens Falls three Green candidates, Robin Barkenhagen, Rich Cirino, and Ben Lapham, running for City Councilor At-Large, Mayor, and 4th Ward Councilperson respectively, were invited to debates, profiled by the local media, and in Ben Lapham’s case, endorsed by the town’s paper. Robin received 35 percent of the vote, Rich 15 percent, and Ben 22 percent. This year’s local campaigns and the organizations on which they were built have laid the groundwork for a successful defense of our ballot line. Greens across the state were taken seriously this year as candidates, from Albany to Buffalo, upstate to downstate, due to years of hard work and struggle on the part of local party activists. We are heading into a state and federal election year, where our ballot-status will need to be maintained by a strong gubernatorial candidate receiving at least 50,000 statewide votes. This year’s local campaigns and the organizations on which they were built have laid the groundwork for a successful defense of our ballot-line. Moving forward, our local candidates and activists will help us develop our Green agenda for New York State, but more than that, they will be the nucleus of our success as we continue our struggle to transform our towns, cities, and villages into a space where grassroots democracy and people, not profit, rule.